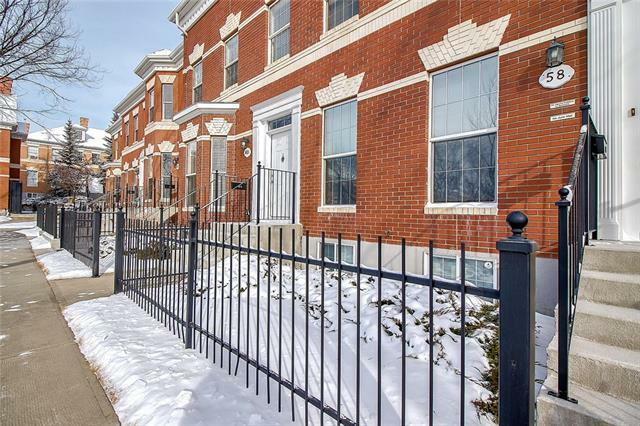 Beautifully updated brownstone in the Village of Inverness. This home shows pride of ownership. Updates include laminate flooring on the main, new carpet upstairs, paint, and kitchen countertops. 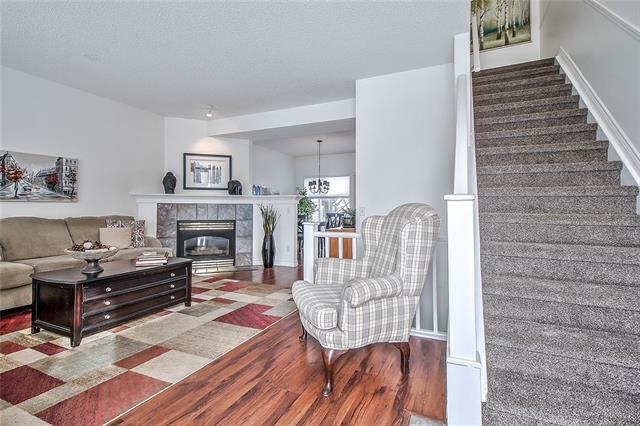 Bright front foyer opens up to a large living room with a gas fireplace. The spacious kitchen has an island and large dining nook. Just off the kitchen is a nice sized deck and fully fenced yard perfect for summer barbecues and entertaining. 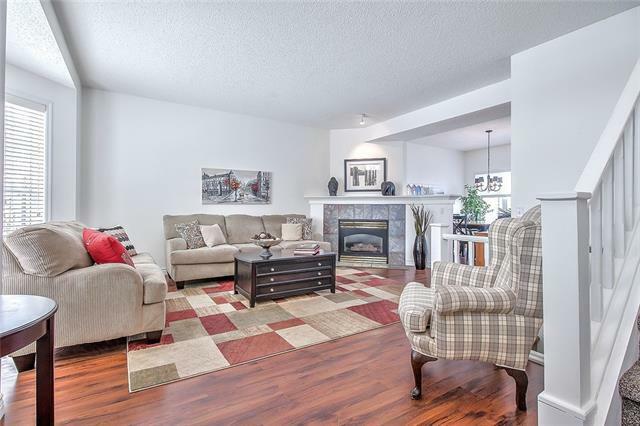 Upper level features 2 large master bedrooms both with their own en-suite baths. The lower level has a family room and with built-ins and an electric fireplace. Double detached garage off the backyard and plenty of street parking for guests. This unit faces West and looks onto the central green space. 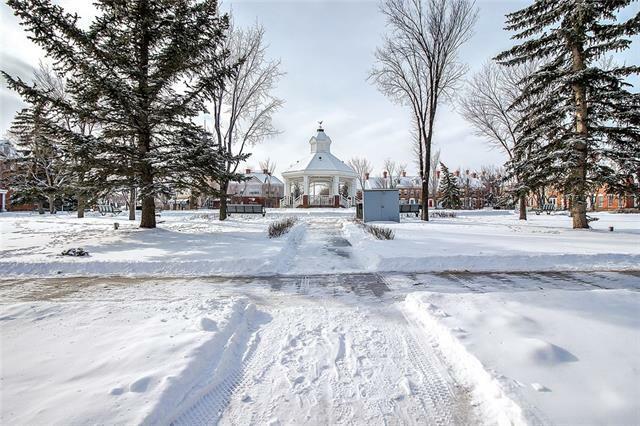 Spectacular location walking distance to main street in McKenzie Towne, public transportation, schools, all the amenities of High Street.